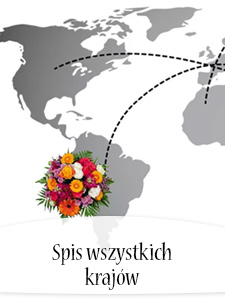 Portorykańczycy to najszczęśliwsza nacja świata. 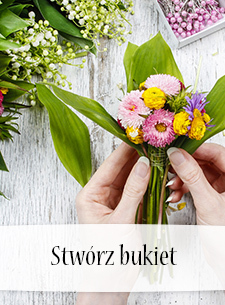 Dlatego wyślij kwiaty na tę piękną wyspę z oferty Poczty Kwiatowej dla Portoryko i spraw zagranicznym znajomym jeszcze więcej radości. 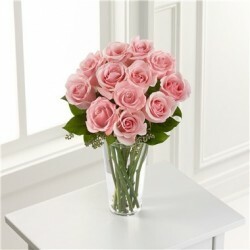 Extraordinary pink roses in a clear vase. 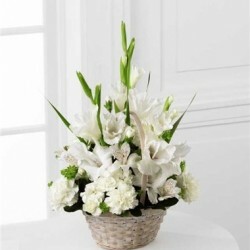 White gladiolus, lilies and carnations beautifully combined. 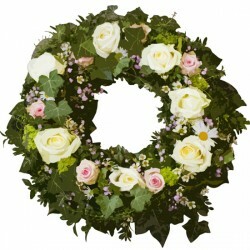 Express your sympathy in this sad hour and brining comfort to the grieving family. 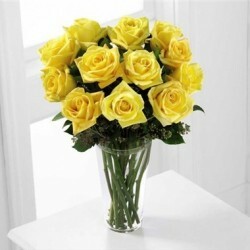 The yellow roses are shining like the sunlight. 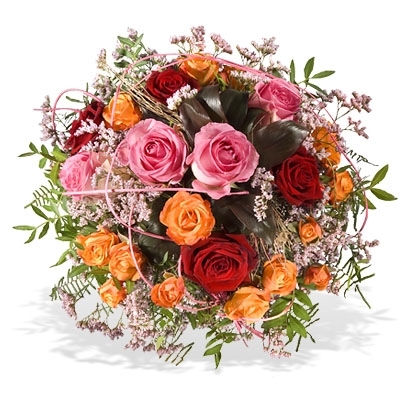 Perfect for a happy day! 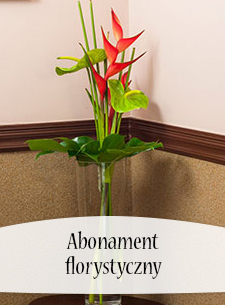 Delivery with vase. 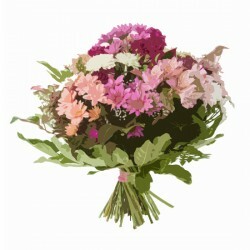 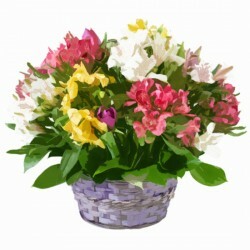 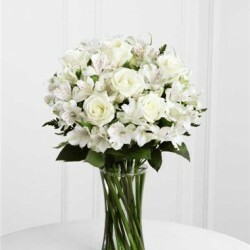 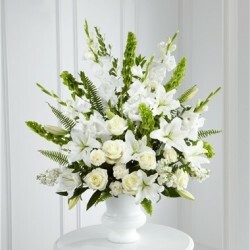 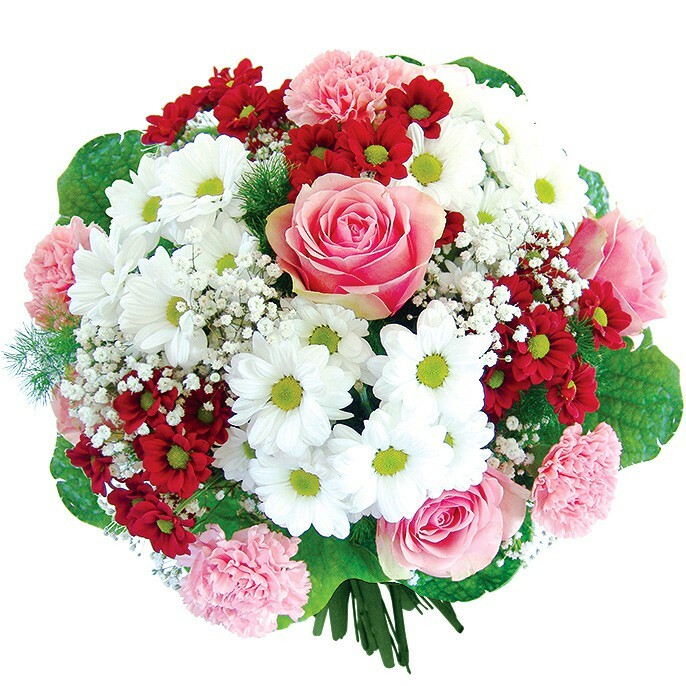 Your sincere sympathy feelings are delivered with these elegant white roses, carnations, gladiolus and lilies. 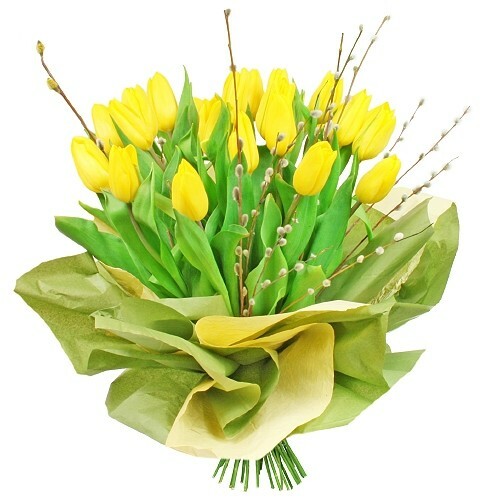 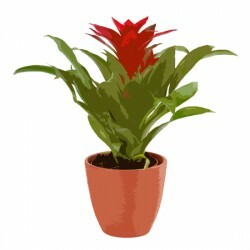 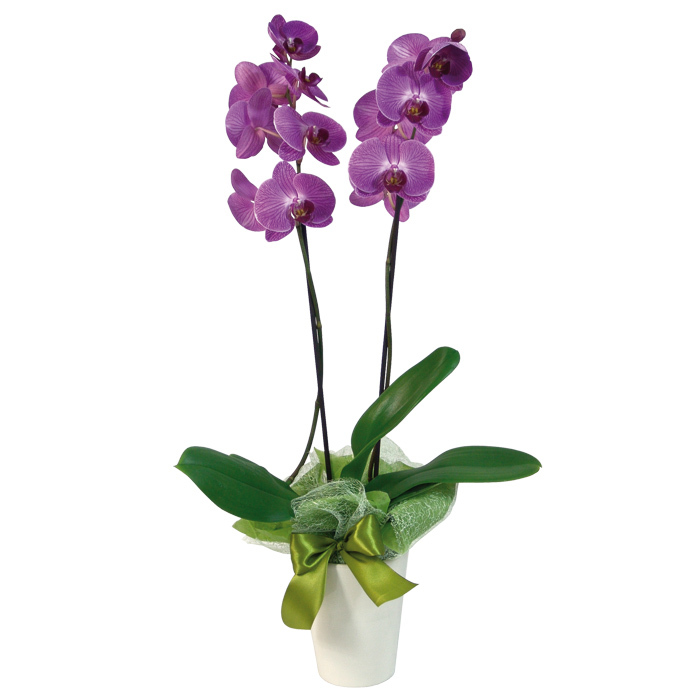 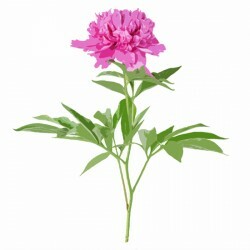 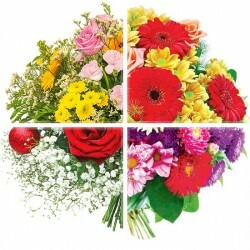 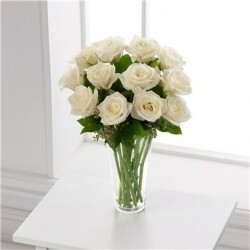 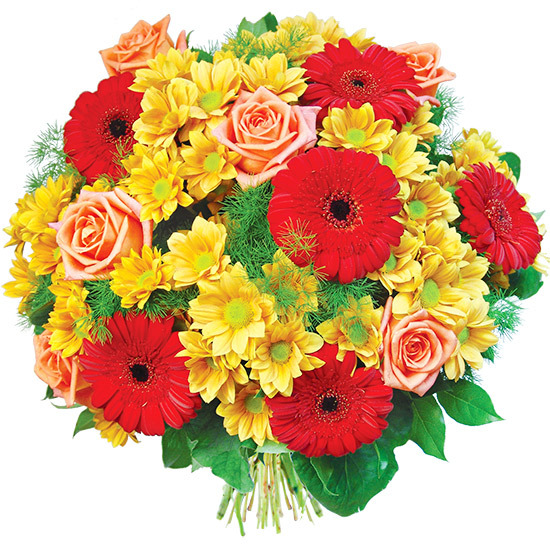 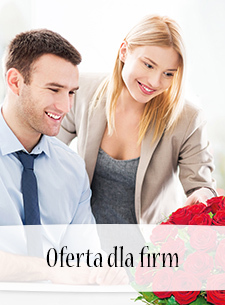 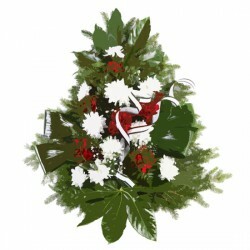 Elegant roses - there is no other perfect way to express your sincere sympathy. 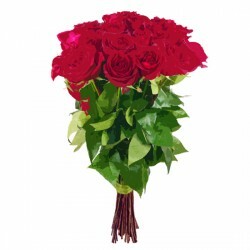 Roses delivered in vase.